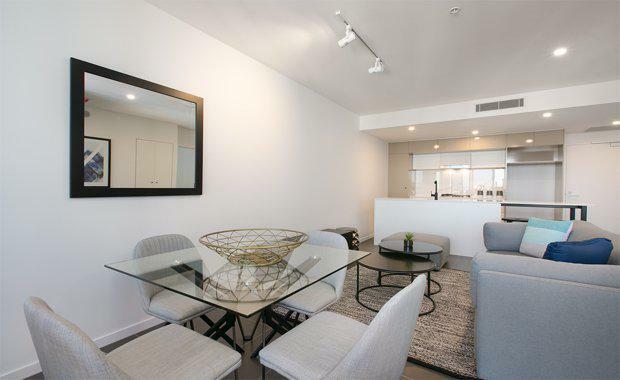 Opera, a $100m luxury apartment project in Cordelia Street, South Brisbane has welcomed its first residents late last month. The project was sold out in nine months after its launch in the last quarter of 2014. Half of the 182 apartments were sold to the local buyers, with the majority of the available investor units already rented out. 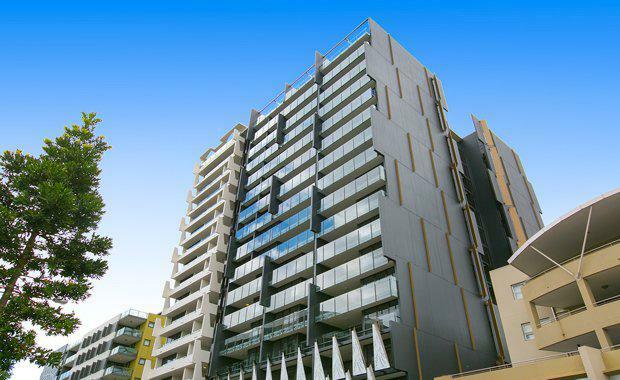 Melbourne-based Abcor Property Holdings developed the 16 level building at 47 Cordelia Street, with Hutchinson Builders undertaking the construction. It was designed by Paul Fairweather and Anthony Jemmott who worked with Trish Szonert of MMO Interiors. “Opera was the top performing project south of the Brisbane River during its pre-sales phase achieving $85m worth of sales in its launch quarter,” Colliers International's Andrew Scriven said. “Both owner occupiers and investors appreciated the location, architecture, design, well considered apartment layouts and a consideration for the end occupant with the rooftop pool and entertainment with unobstructed city views area a big drawcard. “Hutchinson Builders did a fantastic job with the finished product truly reflecting what was promised in the marketing campaign," he said. “Despite media talk of an apartment over-supply in the CBD and tighter lending constraints for both local and foreign buyers, Opera buyers didn’t experience any significant issues with bank valuations or securing bank funding. “Following this settlement success investors at Opera are now experiencing strong rental demand, thanks to the building’s design, finish, amenity and location,” Mr Scriven said. “Brisbane’s Inner South precinct performed well over the past 12 months, being the only precinct to record rental growth in all apartment types, as recently reported.," Prestige Residential on-site managers Ben and Emma Orton said. "This obviously reflects the strong fundamentals of the precinct. “The building features a sophisticated lobby, a sky garden plus alfresco dining area on Level 16, and a resort-style infinity pool with stunning city views.